Application: 1. Massage one pump of UltraCleanse gently with a small amount of water and rinse thoroughly. 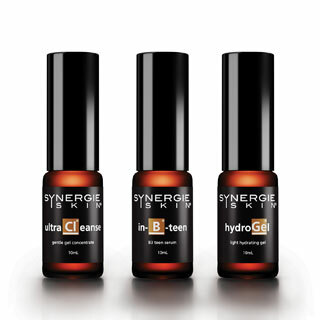 2 Apply one pump of In-B-Teen serum over face and neck. 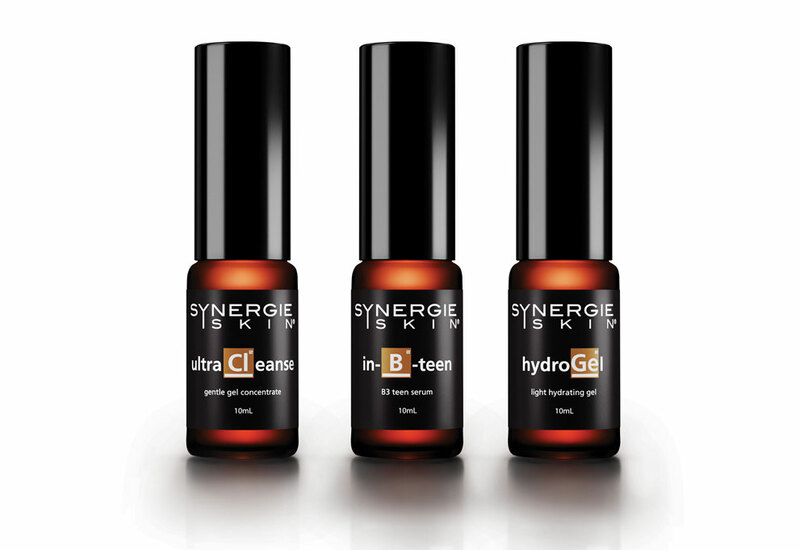 3 Apply one pump of HydroGel as a light moisturiser.